The customer engagement is fundamental for the success of an interaction; if the assistance intrudes too much in the customer's navigation, the visitor could get annoyed and leave the website. On the other hand, if the customer is looking for some help and doesn't receive it he could leave the website anyway. Below you can find some tips that may help you to develop the best engagement strategy for your website and ensure the best customer's response. First of all, you must be available on every channel. Customers today can access your website from every kind of device and in every possible place, hence you must be available on mobile and on-site, through different channels. If companies want to be able to meet customers on any channel and whenever they need (or even before), they have to update and get tools like website live help, social media, video chat, callback. Live chat is always more popular, and it represents the main engagement channel used in contact centers; many customers prefer it to the voice channel, for his immediacy and convenience. Live chat can be launched manually or proactively, thanks to some rules that activate automatically the engagement. Customers appreciate proactivity when it is used well, and they like to receive support at the very moment they need it. Proactive live chat has to come into play at the perfect moment, and it has to be simple and exhaustive, but not too intrusive, giving the customer a meaningful engagement. Live chat today is needed to compete in the market, but it is part of a broader, multichannel, strategy. If it is used singularly, it is useful; if it is used together with all the other tools, it is a lot more effective. It is really convenient to monitor customers engagement in real-time; you can analyse trends and reports and obtain a lot of information that can become advantageous if used well. Some information that you could track are the agents' engagement trend, the number of customers served, the number of successes or failures, the pages that the customers visited, and the page of the site that they were on when they asked for assistance. Finally, you could use your platform to keep the customer engaged and attract visitors with interesting content. Customers need to have an easy and enjoyable experience, it must be as simple as if they were in a physical store. One hint is to cluster products according to trends rather than utility, showing them clearly and allowing the customer to move easily through the website. 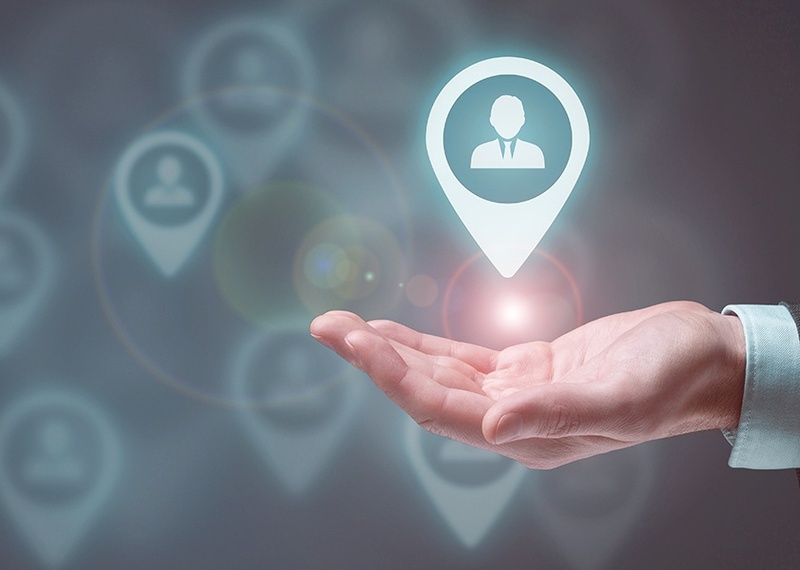 When executed well, a customer engagement strategy will foster brand growth and loyalty. Businesses that focus on customer engagement focus on value creation, not revenue extraction. They give people something significant: a brilliant end-to-end customer experience, great content, interactivity, and real-time customer support.